RZIM Life Focus Society seeks to reach and challenge those who shape the ideas of culture with the credibility and the beauty of the Gospel of Jesus Christ. In order to accomplish the vision we have a variety of functions that require committed individuals to utilize their skills and experience. If you would like to be part of this effort, consider whether your skills and calling match any of the open positions listed here. All positions are regular, full-time jobs unless noted otherwise. Operating with God given gifts to assist Ministry Operations Senior Manager in implementing the strategic priorities of the organization and maximizing opportunities to take the gospel into the public arena, particularly focusing reach of premier educational institutions, Corporate & Business, Government and Arts & media. Assist in identifying, strategizing, initiating and organising events in selected cities in consultation with the Senior Manager so that the yearly ministry plan is achieved. Networking with Church leadership and organizational heads for partnership and openings to the ministry. Interested candidates, please send your Resume to hq@rzimindia.in As our ministry continues to grow we receive many inquiries from qualified applicants. 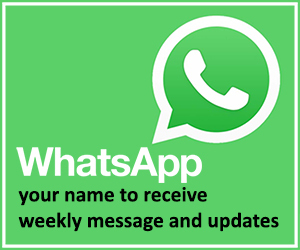 We will contact you for further interviews if we believe you qualify for a particular position. Initiate and organize meetings, events, Training programmes and open forums in different cities which will fulfil the strategic priorities of the organisation among the target audience from Academia, Corporate & Business sectors, Arts & Media and Government. The work also involves doing the ground work, logistic arrangements, follow-up and consolidation of the programmes. Assist in evolving strategies to increase the awareness of evangelism undergirded by apologetics in the cities and creatively initiate efforts through new avenues. 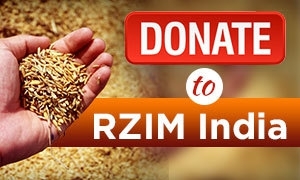 Promote the ministries and resource materials of RZIM Life Focus Society in churches, Para church organization, fellowships, Educational institutions etc. Build a support group for resource mobilization and mobilize prayer support. New Delhi but work involves cities in North India.